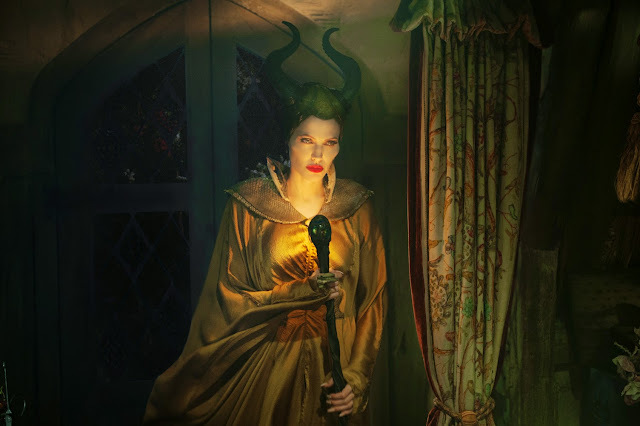 "Maleficent" takes on one of the most iconic villains in history and tries to wiggle some heart into her evilness. Did they succeed? The answer is mostly. While the film is successful in presenting an interesting twist to rejuvenate new life into its protagonist and its source material even, the visuals and style was rather disappointing and the story itself completely alters what happened before. Newer audiences might be able to swallow these alterations but older fans might take this too bitterly harsh. Once upon a time, the land was separated by two kingdoms - the humans and the moors. The moors in particular is a magical place where mystical creatures like fairies roam. One of these creatures is a powerful one named Maleficent (Angelina Jolie). When Maleficent falls in love with a human, Stefan (Sharlto Copley), there is a chance that the two separate factions will be united at last. But Stefan, human as he is, decides that power is more important than love. He betrays Maleficent and steals her wings. Driven by revenge, Maleficent cruelly places an irrevocable curse upon the human king's newborn infant Aurora (Elle Fanning). As the child grows nearer to the date of the curse, Aurora is caught in the middle of the seething conflict between the forest kingdom she has grown to love and the human kingdom that holds her legacy. Maleficent realizes that Aurora may hold the key to peace in the land and is forced to take drastic actions that will change both worlds forever. "Maleficent" spins a peculiar side story to its "Sleeping Beauty" brethren. One that changes almost everything but as expected adds much depth to a villainous character. But the film is clearly held back by its story which was rather pedestrian and ultimately predictable. It had its moments like the twist on true love's kiss that we think modern audiences will greatly appreciate but most of it was also unclear like how the heck is Maleficent so caring towards the young Aurora whom she hated so much. This is also our same concern towards the visuals. While they are big and epic in scale, it just didn't have enough mojo to wow us. It just has that "been there, and done that" vibe. 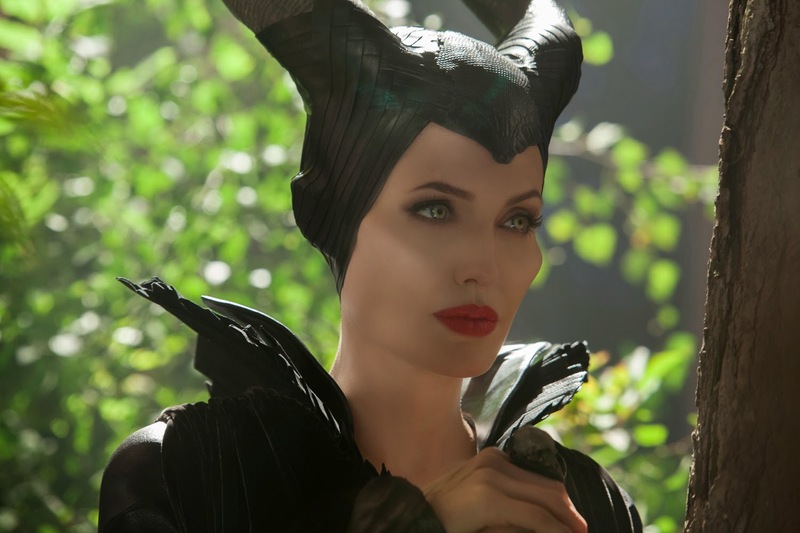 The thing that most impressed us though is Angelina Jolie as Maleficent. She acted impressively especially scenes that required her sadness or evil and madness turned up a notch. She's scarily real and how we wished she had more menacing scenes than what we actually get. 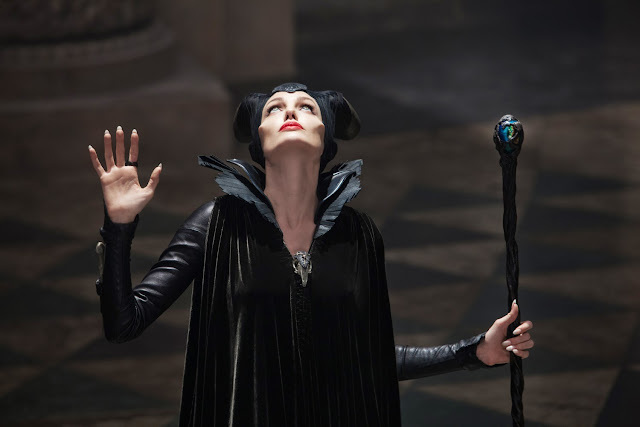 Overall, "Maleficent" spins up a good enough re-telling but it could have been much better.